The SIGCOMM Executive Committee, along with the 2016 organization committee, has been closely monitoring the Zika virus situation in Brazil. Our concern led us to relocate the conference from Salvador to Florianopolis, a city in Southern Brazil that is as far away from Salvador as Toronto is from Miami. Dear students: I hope you have been enjoying reading the column. This column is similar to the previous one: it attempts to address a few more of your questions. Thanks for the great questions; keep them coming! Again, many thanks to Brighten Godfrey (UIUC) and Vyas Sekar (CMU) for contributing their thoughts. Networking and data communications fields, and consequently our community, are rapidly growing and evolving. 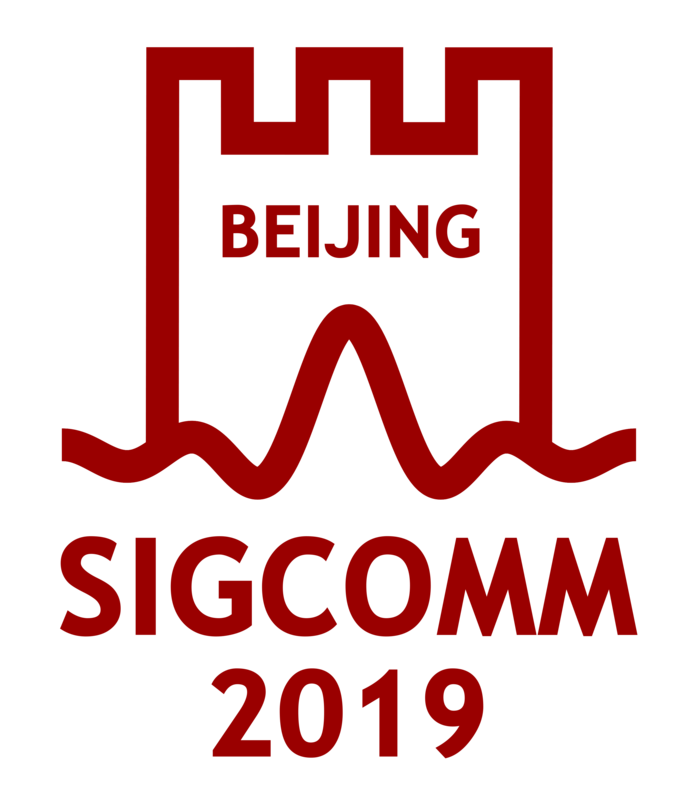 An increasing number of focused conferences have recently been sponsored by SIGCOMM. This growth calls for the community to rethink about the publication and dissemination models. In a recent CCR editorial, Nick McKeown discusses some thoughts about "Enlarging the SIGCOMM tent", which reminds me of interesting, though rather heated, debates at the Community Session in Hong Kong. The SIGCOMM EC encourage you to read this and discuss your thoughts with us!